Sally Cudney has been a professional Realtor® for over 30 years helping families make their home moving dreams come true in the Greater Spokane area. 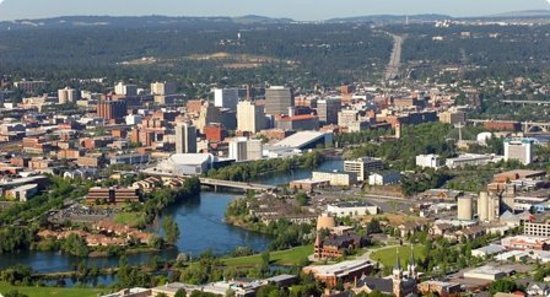 Having been a Spokane Real Estate agent in Spokane for so many years has given her the expertise to help guide home buyers and sellers through the process! If you are buying your first home or getting ready to down size, Sally is committed to excellent customer service, a high level of ethics, and attention to detail. She has a passion for cooking, sewing, quilting, and is a cancer survivor!